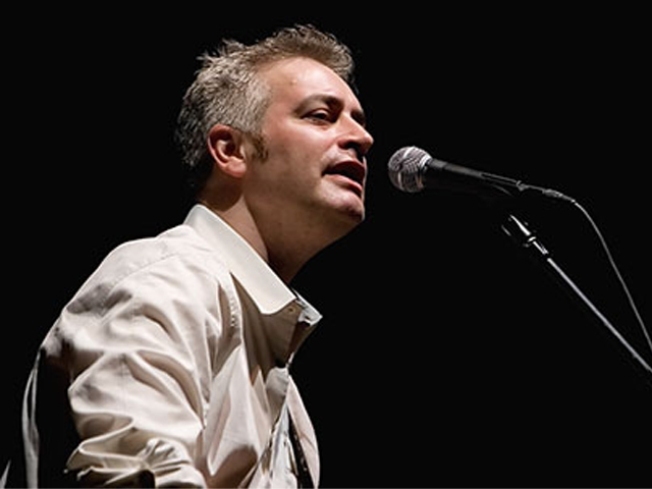 John Wesley Harding assembles an all-star cast for his Cabinet of Wonders. CROSS-POLLINATION: John Wesley Harding's Cabinet of Wonders is part jam session, part variety show, part comedy stage—and they’ll even throw in some ventriloquism for good measure. Noirish neo-folkster Harding brings his band The English UK to (Le) Poisson Rouge, where he’ll be joined by guests like Sondre Lerche, Nicole Atkins and Rick Moody. If you miss this one, the Cabinet of Wonders returns on May 20. 7:30PM. LOSE SOME, WIN SOME: So you just turned over your firstborn to Uncle Sam, and now you could use a drink. Lucky for you, Laurent Tourondel feels your pain: All restaurants in the BLT empire will chop your booze bill in half, all night long.